JM Management‘s Payroll Team works with confidentiality, deliver our works on time and compliance on all your payroll matter. We are also supporting a full range of scalable payroll in Singapore. 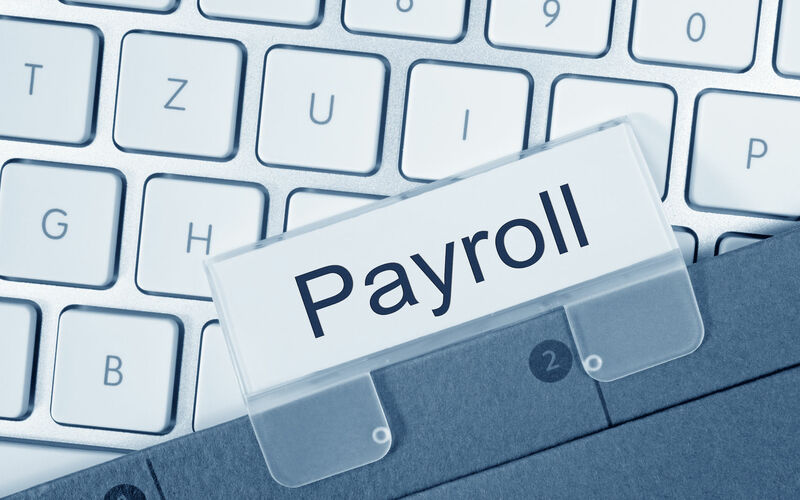 Our devoted Payroll Team assists our clients, regardless of the size of their companies, with high excellence and expert Payroll Services. We bring accurate, well-timed Payroll facilities leaving the administration free from the stress of dispensing with workforce matters, besides giving them equanimity in managing their company. Pay is commonly paid on a calendar monthly basis for full-time employees and daily or weekly for part-time workers. We process your payment instructions, generate payroll and statutory reports, bank payment files, as well as generate payslips for all of your employees to view through email or post out. We will also designate a dedicated team to address your Payroll queries and render advice on Singapore Payroll policies and practices. By outsourcing your Payroll administration, your HR team is able to focus on improving rather than managing existing business operations. If you don’t have local in-house Payroll expertise, this will reduce your costs and the administrative burden of employing experienced Payroll personnel. We always request all our clients to inform us the minute they receive any notice of resignation from their employees. This is to ensure us a sufficient period to make ready the tax clearance of the resigning employee as may be as required as we are held responsible for any delayed submission of tax clearances to IRAS. Contact Us For Your Company Payroll Function Today! Notified us the changes, new staffs, resigned staff and other documents such as leave application form, time sheet and so on. All the instructions can be via email. Monthly approval for our work done such as Payroll list and bank transfer form. As JM Management is not only assist you on Payroll, if you have any doubts on your company bookkeeping and accounting, secretarial, taxation and others more, we are also ready to assist you on these matters include company incorporation if you do have plan to register another new companies/ outlets in Singapore. 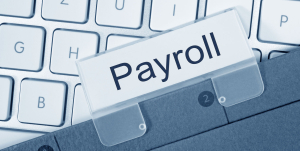 Click Here For Enquiry Of Our Payroll Services Now!